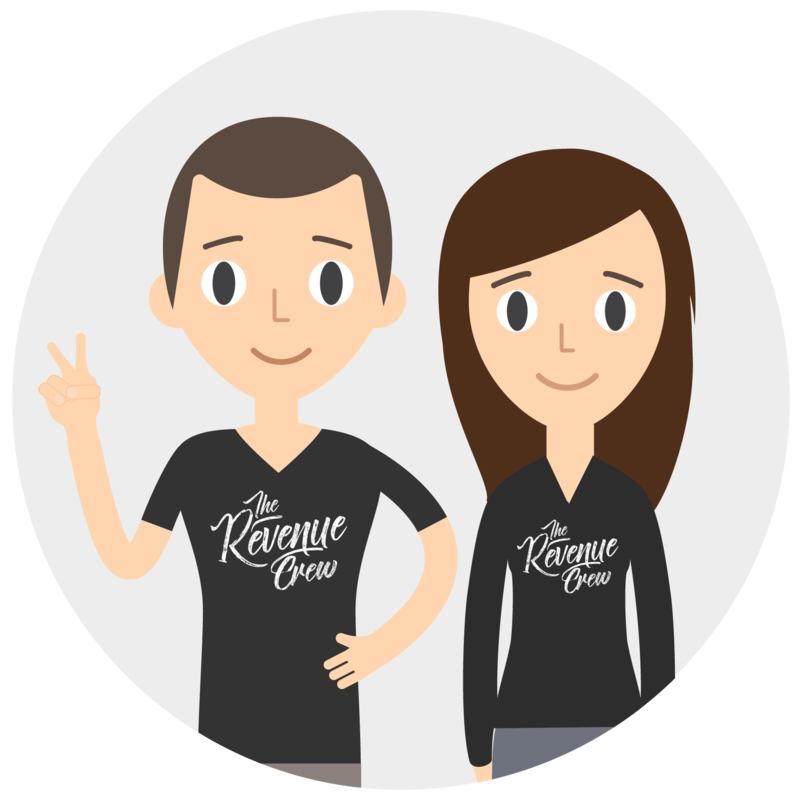 Join the Revenue Crew Today! 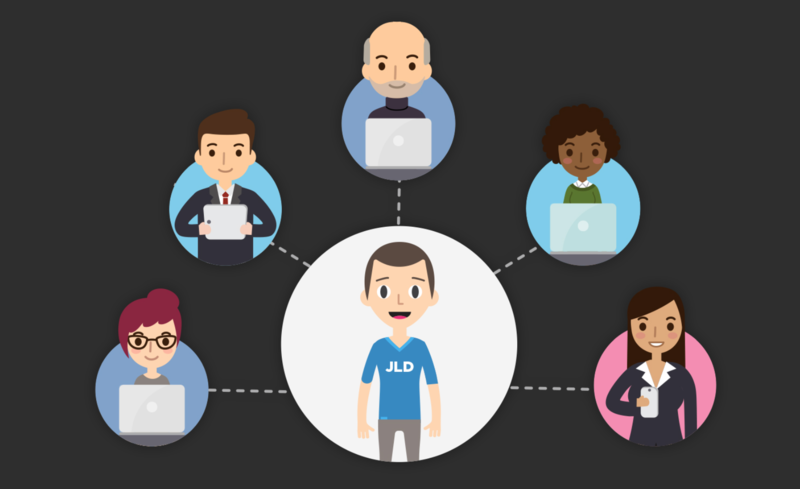 Don't do this alone, join JLD and The Revenue Crew to IGNITE your Entrepreneurial journey! Every week you have the opportunity to jump on a LIVE group coaching call with JLD to ask any questions you have and to learn from others. If you miss a call, you'll receive the recording to view at your leisure. The Revenue Crew has an exclusive Facebook Group where JLD, Kate, and the rest of the Crew are VERY active on a daily basis. Support, guidance and accountability is at your fingertips! JLD and Kate host a couple small workshops in Puerto Rico every year. As part of The Revenue Crew, YOU have first dibs to claim a spot and take your business and life to the next level! (Additional cost to attend Puerto Palooza). A few times a year JLD sets an entire day aside to work one on one with an Entrepreneur. Revenue Crew members will have first dibs on this opportunity as well! (Additional cost to spend a day with JLD). Includes a 20-min one-on-one strategy call with JLD! What if I want one-on-one time with JLD? 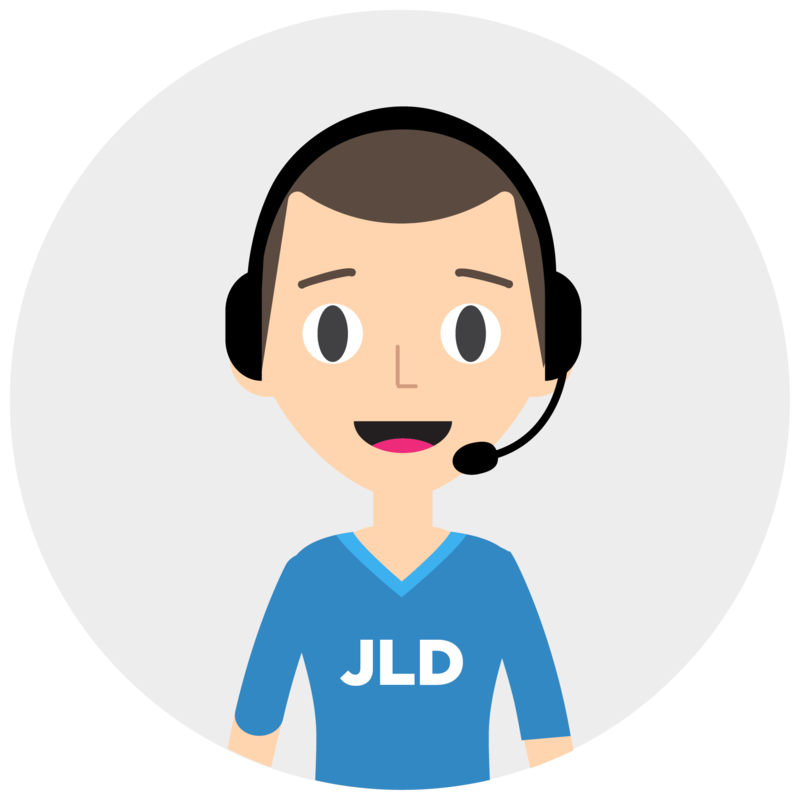 The Revenue Crew will include weekly live group coaching calls with JLD, where you'll get to ask him any questions you have! 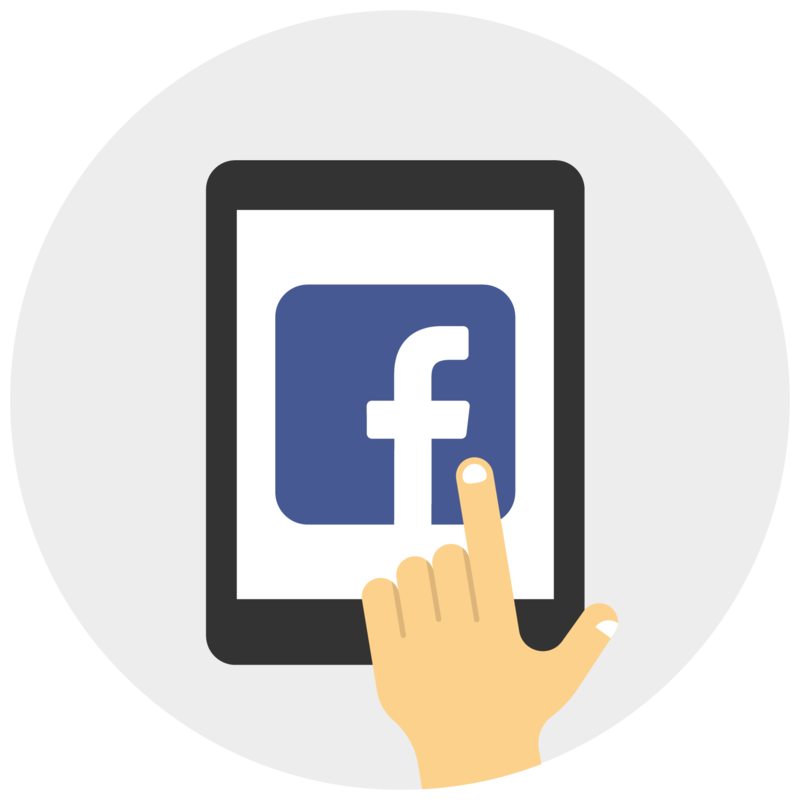 Plus, you can always ask questions and request feedback in our Private Facebook Group. If you're really wanting some one-on-one time with JLD, then choose the Annual Option when joining The Revenue Crew - it comes with a 20 minutes bonus one-on-one call! Is there a refund period? 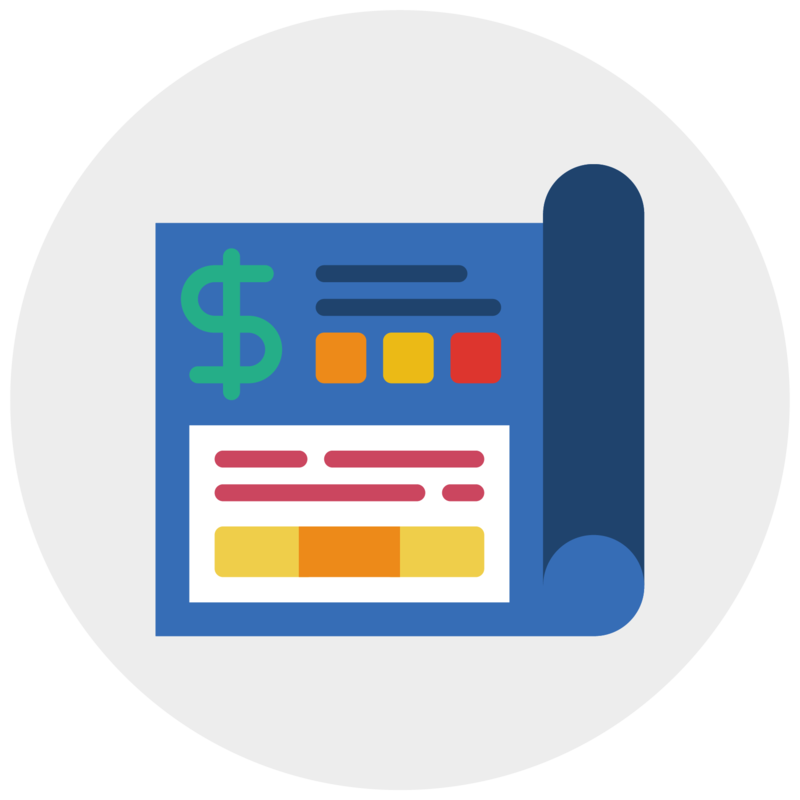 The refund period for The Revenue Crew is within 7 days of joining. You can cancel and receive a full refund within 7 days on either the monthly or the annual plan. After 7 days, you will not be eligible for a refund. Yes, you can cancel your membership anytime, but you will only be eligible for a refund if you cancel within 7 days of joining.